December is here! I can hardly believe that the year is almost over. Christmas is just around the corner and LD has released another new Christmas-themed collection. 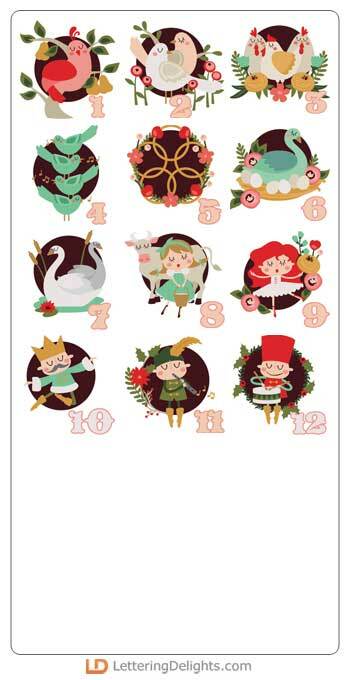 I really like their Christmas Twelve designs a lot- I think the art is gorgeous! The Christmas Twelve line includes cutting sets (SVG included), graphics, paper, an alphabet, and a cut project. If you are interested in getting the collection, be sure to buy the Big Bundle. It comes with all the graphics and cut files PLUS 3 fonts. Good deal! CLICK HERE to see the Christmas Twelve Collection. It's a new month and LD is offering a new promotional bundle. 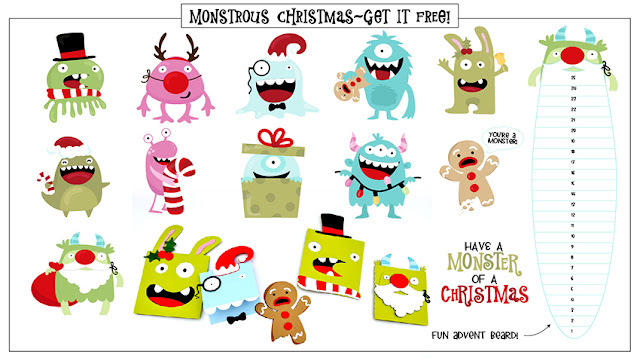 CLICK HERE to see how you can get the entire Monstrous Christmas collection for free. CLICK HERE or the image above to go to the LD site. 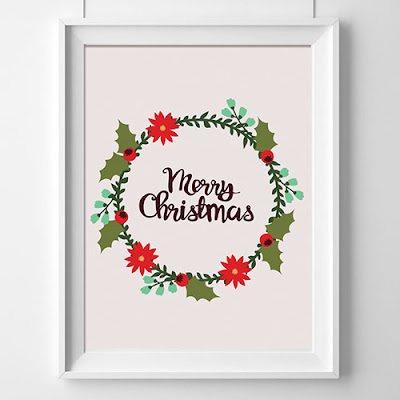 Add the Christmas Twelve printables to your cart and checkout. You pay $0.00! Silhouette users, in case you are not aware, Silhouette America is giving out a free design every day from Nov 24 to Dec 5. Here are the eight shapes that were given out so far. If you have not already grabbed them, CLICK HERE to get them before they are gone.